HOLLYWOOD – The Zombie Apocalypse is almost upon us but this time in a television war of Zombie dramas, with HBO going head to head with the AMC show The Walking Dead, an producing a Danny Boyle created rival entitled The Running Dead. This show is not just a great big f*ck you to AMC [said Michael Lumbardo], it’s also going to be an exciting piece of boundary pushing television. But it is going to be a big f*ck you to AMC as well. 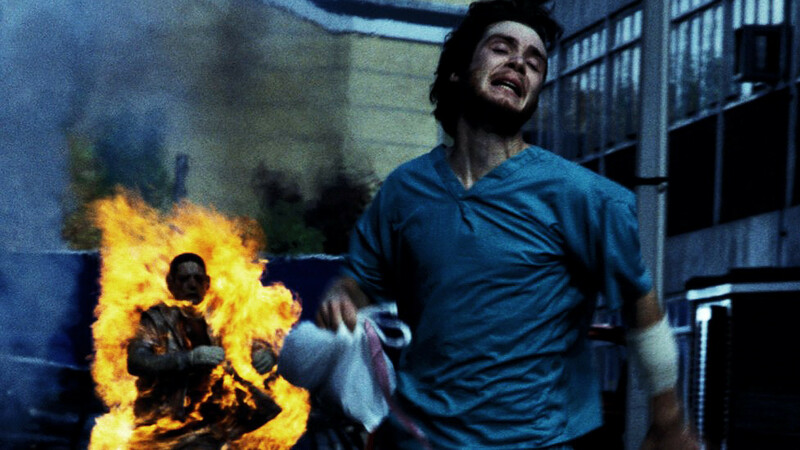 Danny Boyle said he was delighted at the opportunity to go back into the zombie world he’d created with 28 Days Later. Me and Alex [Garland] made a breakthrough by making the zombies… well, less zombie-ish. The Walking Dead is okay, but the zombies are slow and people have to trip up or find themselves in an enclosed space. I’ve been talking to two sponsors – Nike and Red Bull – and we’re going to use that product placement as inspiration. Mr. Boyle was cagey about the details and nothing seems to have been decided in terms of casting though Ewan MacGregor has been rumored for the lead role. However Boyle reacted with a guffaw at the idea of re-teaming with the Shallow Grave and Trainspotting star. ‘We could cast Ewan’s post-me career as one of the undead,’ he chortled cruelly but truly. The Running Dead is due to air in the Fall of 2018. Nothing will ever be able to compare to Walking Dead. Sad HBO needs to go there. Just like studio execs. If a show about (fill in the blank) is popular, than two shows about the same thing will be popular too! The Walking Dead is not popular because it has zombies in it. It’s popular because it is well written, well acted and has compelling stories. If HBO wants a hit, find good writers, good actors and the story can be about anything. I’m not sure what’s funnier- this article or the fact that two people in the comments actually took it seriously.